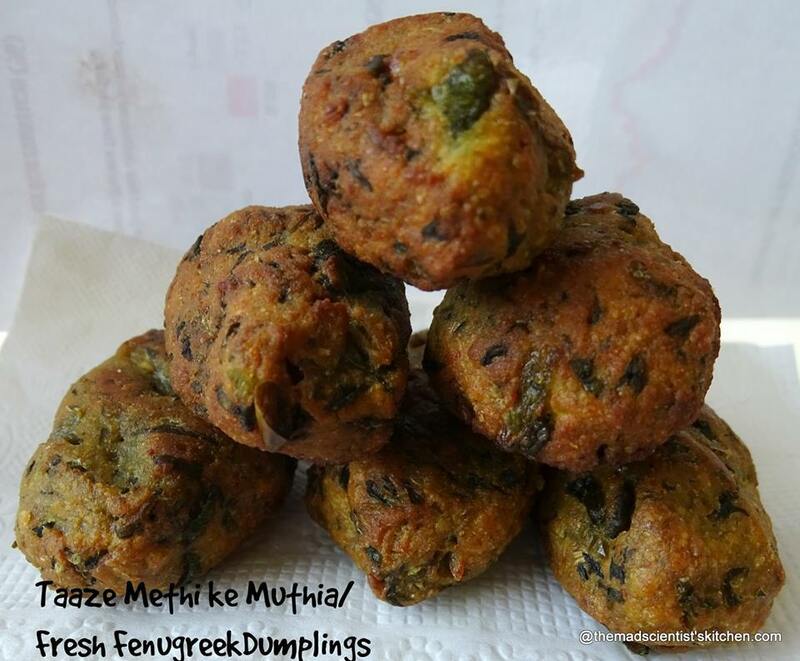 Savoury Medu Vadas taste great with sambhar or chutney. 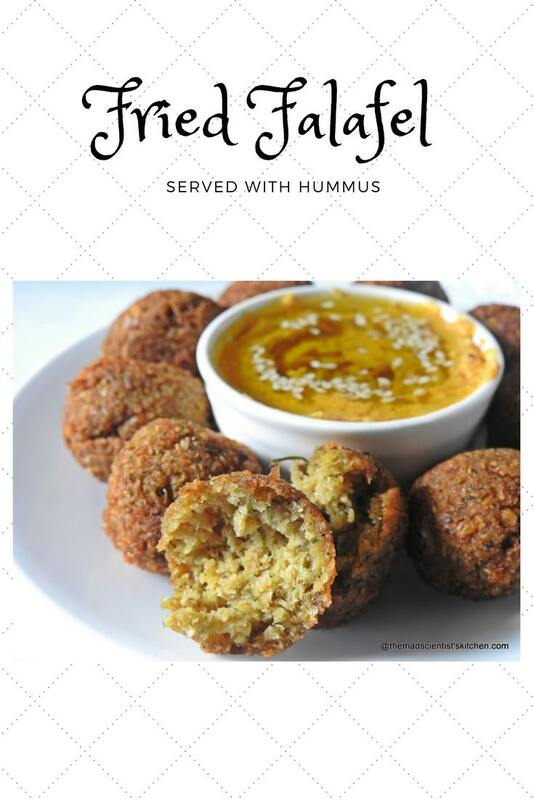 A delicious option for breakfast or as asnack. 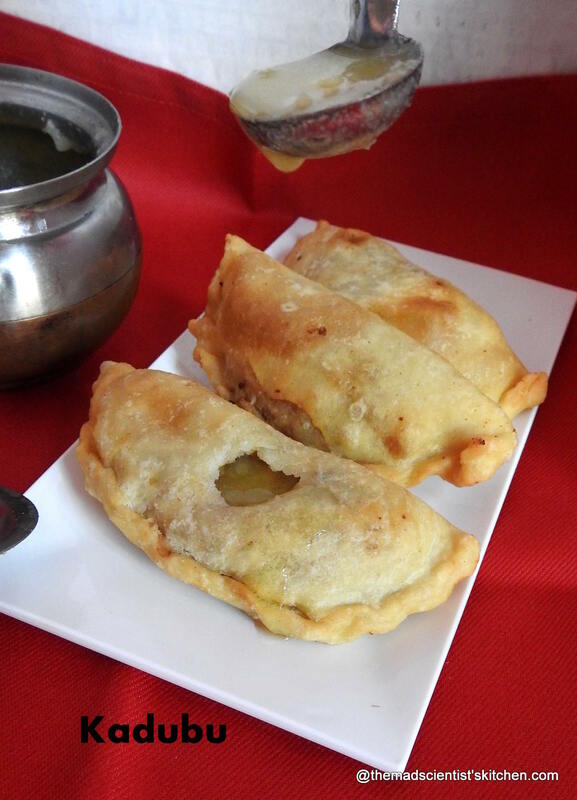 Sabudana vada is a deep fried snack from Maharashtra and is ideal for today’s Ashadhi Ekadashi or Ashadhi a fasting food. 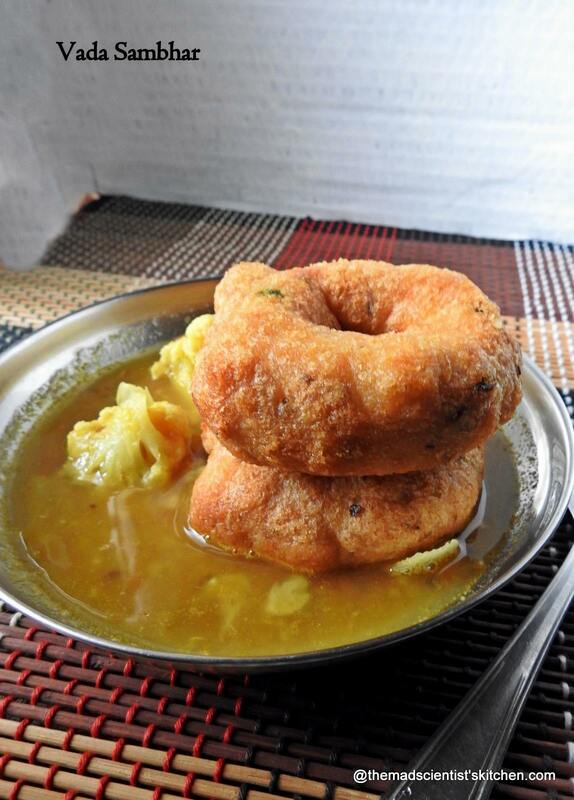 Traditionally Sabudana vada is served with spicy green chutney and chaha or tea. To enjoy its flavours eat it hot. 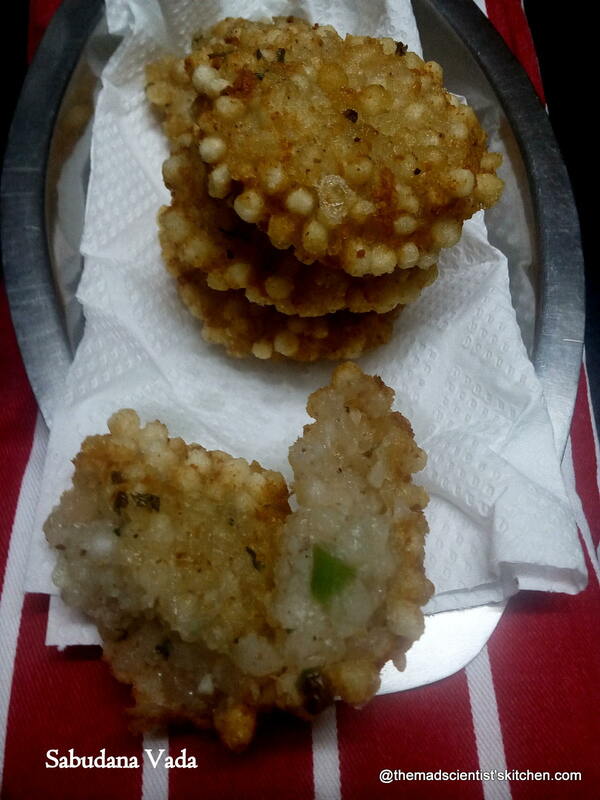 Sabudana vada or Sago vada are crunchy yet filling and nutritious. 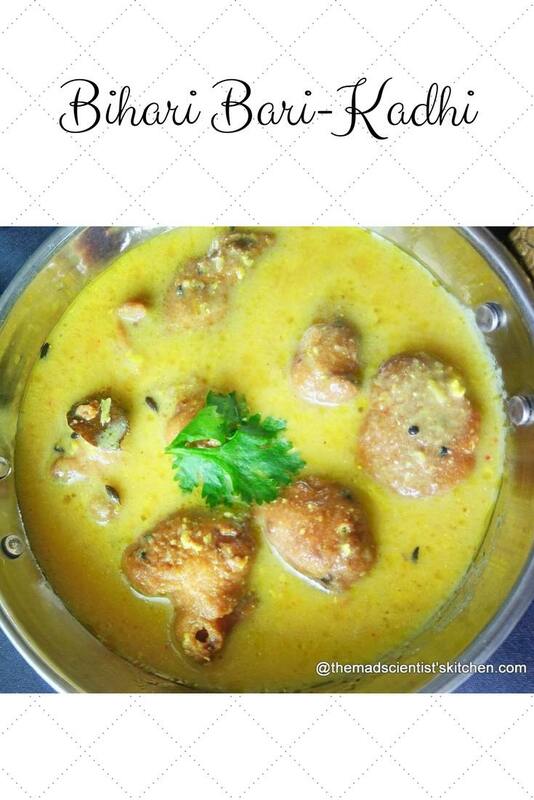 The vada just melts in your mouth.